Now serving these areas with competitive rates and exceptional service. Monument Waste offers a wide range of container sizes to fit your needs. Recycle services for Commercial and Residential customers. 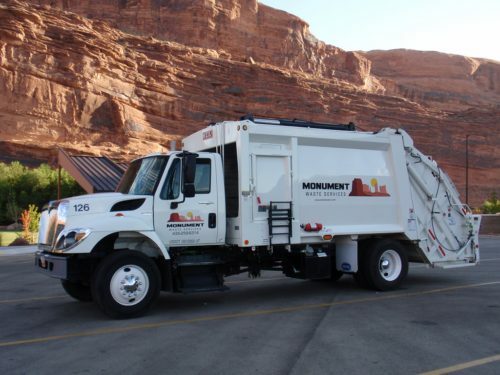 Monument Waste Services was founded in 2016 with the acquisition of Bob’s Sanitation in Moab, UT, and quickly grew into the Colorado market area with the acquisitions of Mesa Disposal Services, Evergreen Waste Services and Grand Valley Waste Services. 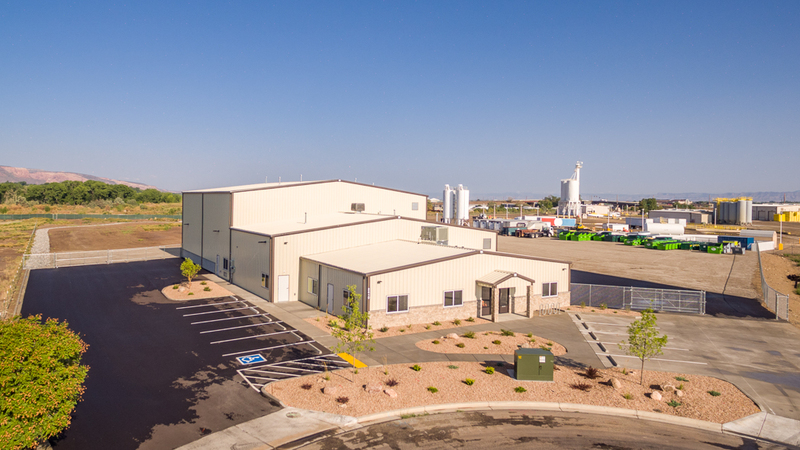 We are in the process of opening our new Recycle Facility in Grand Junction! We are a Family Owned, Locally Operated waste and recycle collection company offering a variety of Commercial, Residential, Recycle and Construction services at competitive prices while providing exceptional service to our valued customers.